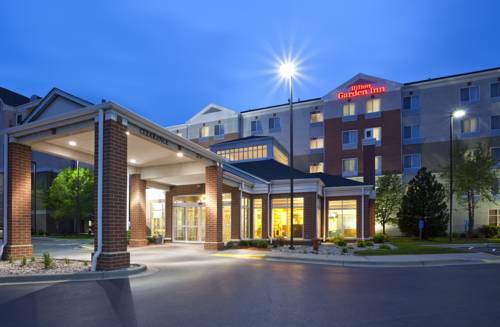 Come to Bloomington, where your vacation is waiting here for you. 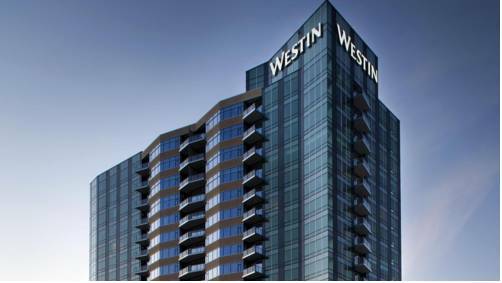 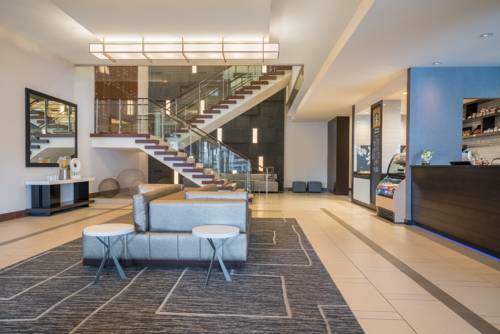 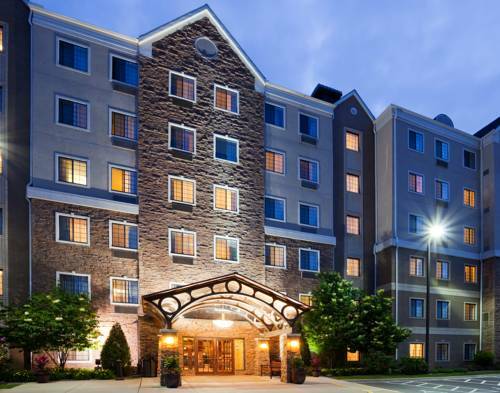 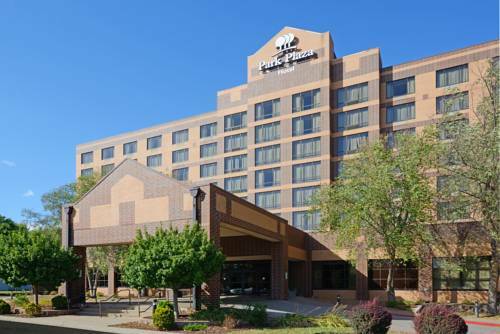 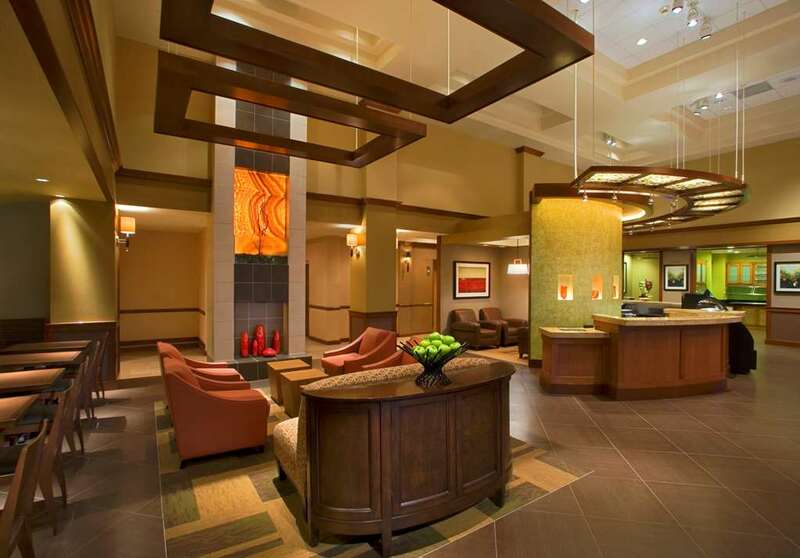 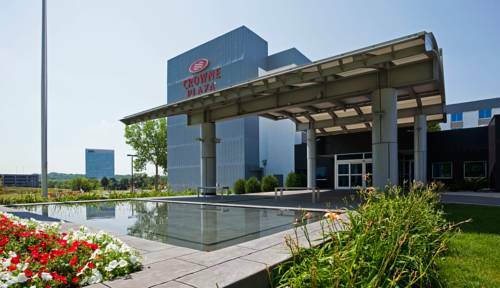 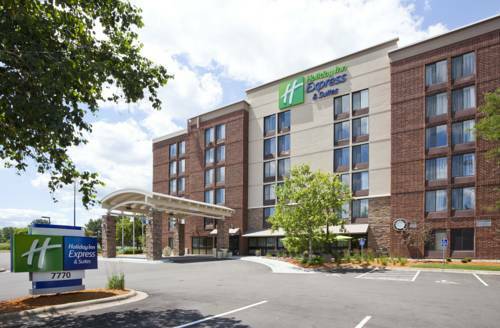 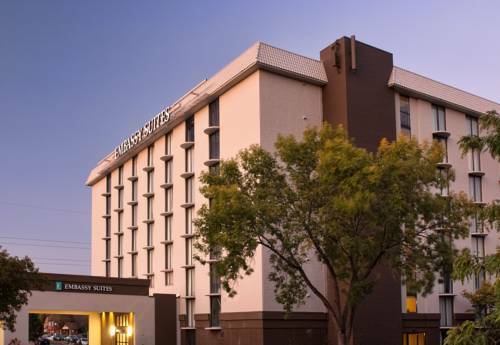 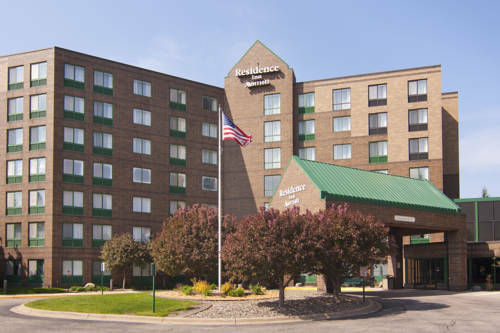 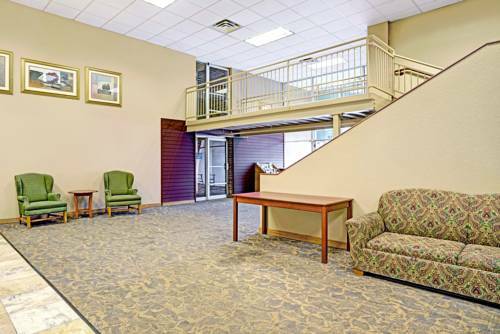 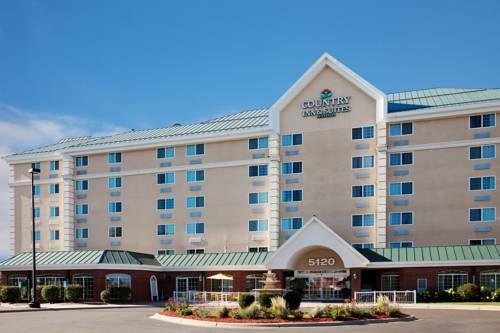 These are some other hotels near Hilton Minneapolis-Bloomington, Bloomington. 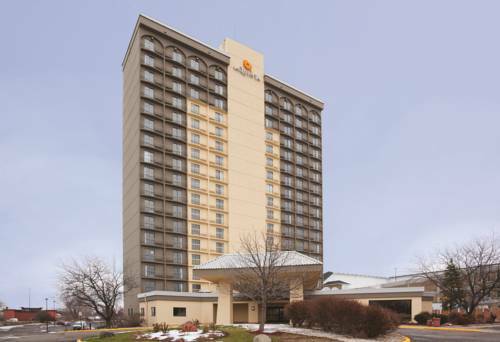 These outdoors activities are available near Hilton Minneapolisbloomington.